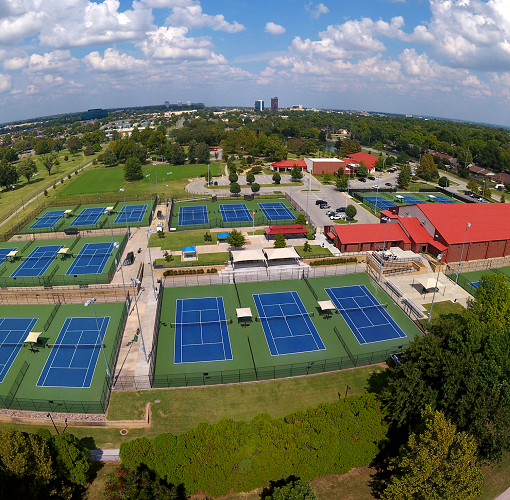 LaFortune Park is over 270 acres tucked in midtown Tulsa. 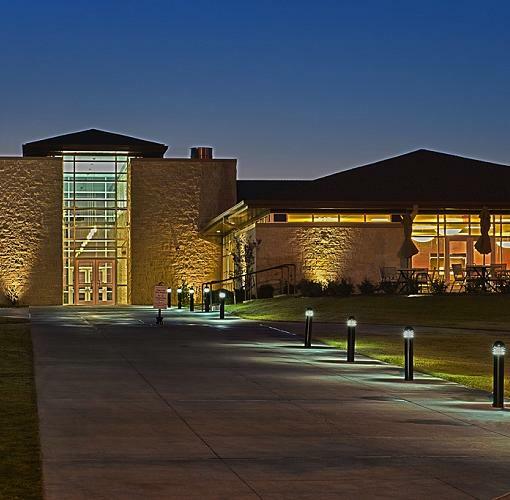 It is the only County Park within the Tulsa City limits. 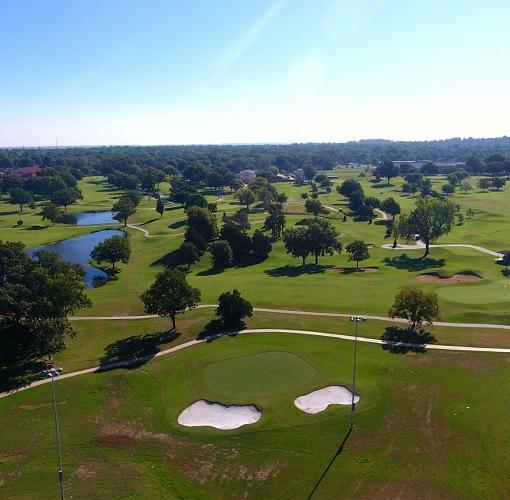 The park has as an 18-hole Championship golf course with the only lighted Par 3 in Oklahoma, golf pro shop, nationally recognized Case Tennis Center, croquet courts, a 5k trail, restaurant, baseball complex, pool, playgrounds, picnic tables, shelters, fishing pond and a community center.